He’s going to show me things today… teach me, I’m sure. Quiet house with coffee, thoughts, visions, and frustrations… why am I typing on this phone, again? Comparison– the winemaker that’s in the vineyard as much as in the lab, on the crush pad, tasting. Then, the writer who only types and the other who had colonies of overwhelming towers of filled notebooks. Cold. Ice everywhere. Now with a 4-shot mocha, doing all differently today. Shrieking as I always say that— So, the people around me in this Starbucks, some reading the paper and others just talking. I’m at a corner sofa seat with a low table, leaning over to type with forearms on laps. Listening to beats and thinking about today.. Go way outside of character, I tell myself. Yesterday, two people I took around the winery and vineyards, telling me they loved the way I speak of the vineyard rows and wines that were in front of them. Funny, I thought, as I’m rather tired of the language I use, much the reason I throw in French every so often, or find some obscure and technically dead word. Bespoke, today. For me. For this Mike Madigan that woke up and can only think of the scenes in verses. I turn up volume, see self bobbing head then stop, focus on the paper I’m writing, what I’m doing today. 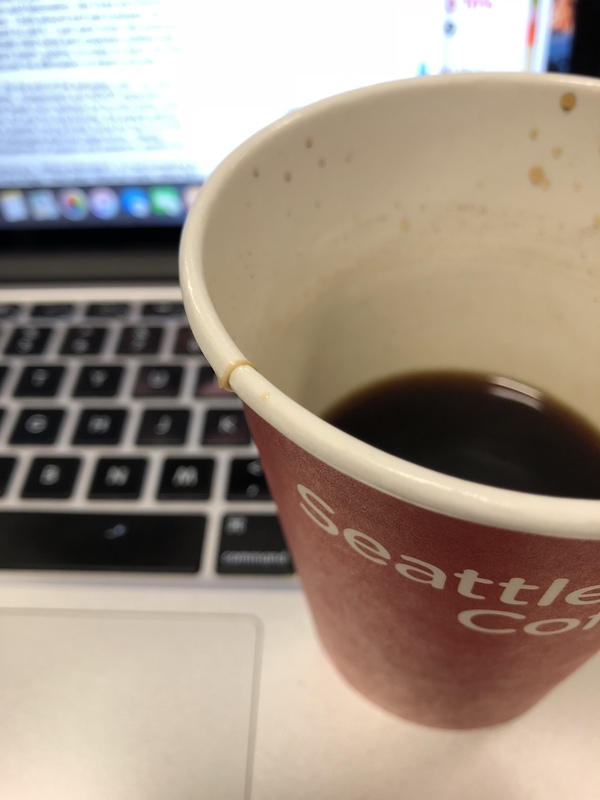 Don’t stop writing, I tell myself as I do the student but I’ll stop to sip the mocha or look around, pat nose with the folded paper towel I brought from home…. The outlet to my right which I don’t need use, charing the laptop yesterday… the mocha… this chair, me, saying something but what. In a deconstructive dive, hearing one voice say “I don’t know what to write about or how to get self closer to travel, this morning.” Then the other which orders me to write about everything, everything around you no matter how seemingly bland or without-gravity. Why do I write about wine. Wine is Writing. It’s Literature. Every bottle is a letter, a note, poems storming to your senses and thoughts, making you think of things from the past and what you want from the current installation and splash of sight. Nothing today me trammels. Not with wine here with me, the vineyards and all the dimensional activity and delightful visual distraction…. Like randomness of thesis, rhetoric and ravishing beats everywhere… The business plan for the day becomes clear. But I won’t write it. Won’t hex it, or put some unwanted block at my 12 or the day’s. In the eight hours ahead, I write a collection of poems. Put all on blog… wined poetry, wine in poems and poems in wine and the people visiting from everywhere to taste wines and take pictures, spend time with the other. I spend time with the day. The day’s my date. I rush further into my sitting here, at this coffee spot I barely knew was, till recent. The Romance of the day is the day itself. What’s in front of us. US. This is not a me-piece but a paper addressing and heralding what’s already present. Can never grasp why so many grieve over absence rather than celebrate the already-present. I probably will never understand it so I can only do what I can do. Wine… more than wine. Last night sitting not he floor and sipping what of the Chardonnay I with me home brought, deconstructing and internally reviewing the day… thinking of the day next, today, NOW, what I do. How do I get myself closer to the world, seeing more of it. Contextualization. ME, here, thinking on song, combination between wolverine and fawn and philistine acid dream— Unseen lean, atmospheric in her frenetic furnishing. 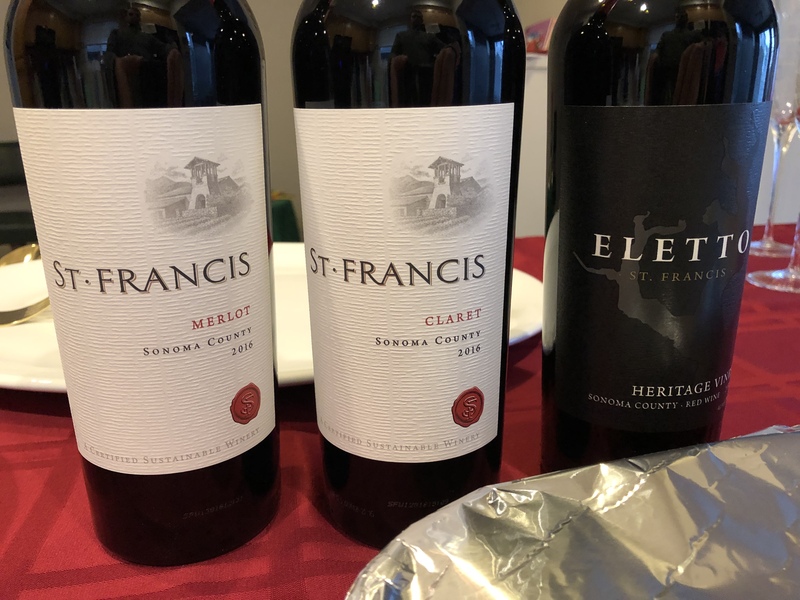 Wine… doing things to writers like me. Every morning. Day. And especially when I’m not sipping. She’ll take me to travels, I know. I’m almost there. Feel the plane seat and the landing and what I’ll think, first steps off the vessel. Two prophetic shots of the 4-shot, sipping deeply and intended. What we want. This is turning into another me-piece. I realize. So, more of US. WE… living and able to have whatever we want. The panacea is tirelessness. In whatever effort you boast and, or envision. Hopefully both. Then, soon, hold. This sitting, showing that we have time and time has more of us than we of it. Love… love your moments and everyone in them. These people around me that I don’t know, haven’t said a word to, probably won’t in this coffee shop visit… adored by me. They are the moment, part of it, part of this sitting and sight, even though I only partially see them from the eye’s corner. Business plan for day… don’t plan too much. Educating myself as the morning educates me, us all, everyone around me if they’re open to being instructed. I have 29 minutes till a writer has to rise and get in car, drive to the winery, set up for day, open wines and start with poems effort. Funny, had that feeling again that I’m sick of what I’m writing and deplore my word select, topic election— Then I tell self to tais-toi! Shut. Up. That will do nothing for you. The truth is in the moment and the moment is musical, more than me or you, or even us. It’s an intangible collective. Poetry…. I’ll die for it, I’m realizing. Or, I would. Wine is poetry, music, rime and something for-pined and metaphysically timed. More than impacting… not bottled. I swear, if I see one more winery use that ‘wine is bottled poetry’ utterance by RLS, I’m lid-flip. Wine is free. It is NOT bottled. Yes, it’s in a bottle, but it’s activity and composition and intrinsic philosophies and didactic makeup is not in a bottled state. The wine is in a bottle, but not bottled…. How I see her. The sense is blurred and clear, concurrently. That’s why I write so urgently, and I pray purposefully. No breaks, no time for pauses or lulls, anything that begets the dull. Keep self in motion, and reciting… the goal for the day, a salable MS… poetry… odd prose.. wine-honed and no. But everything in my life revolves around her. So…. This chair, now too comfortable. I could just hide out here all day. No… have seen people from sister property here. I’ll be found. So, I charge into the day, saying “L’amener sur!” Student, me, being taught… more French, all poetry, more wine, more people, soon travel. Morning thoughts, rhythmic and relaying delightful divots. Could have been here earlier, but Jack got sick in back of car and I had to him hurry to wife’s parents’ home in Oakmont. About to walk into winemaking team break room but they appeared to be in some deeply involved and serious discussion about what to do for day and week to vintage’s wines, I’m sure. Driving over Fountaingrove through all that fog and with ruin all around me, listening to whatever chilled, downtempo track then played, my thoughts were everywhere. I couldn’t center on much. Thought of what a metaphor and statement that is for me, and how that has to change. Feel like I have what some, especially my students, would call writer’s block but I won’t let it materialize and certainly not take over this writer, dominate is diction and destiny in these final NaNoWriMo doses. 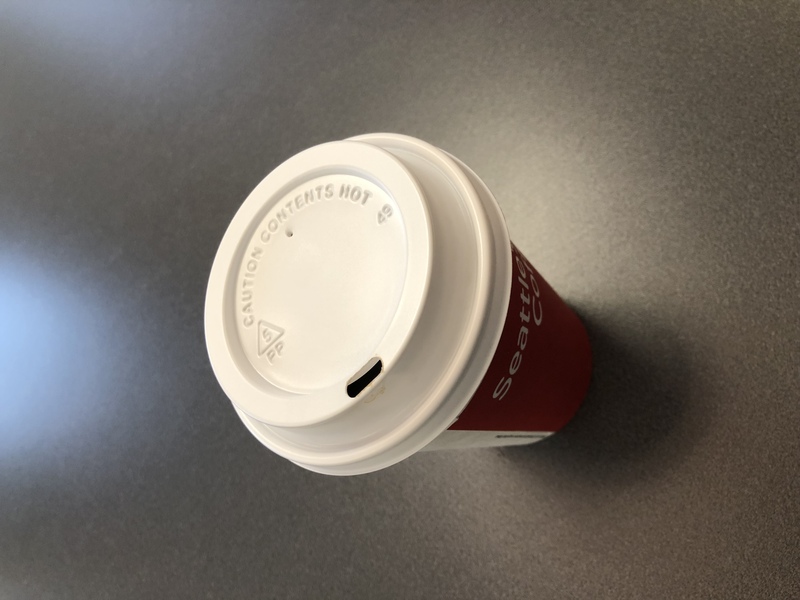 Coffee wasn’t ready when I was allowed in room, see if it is now…. Full cup and jazz in ears. Switched from that desk where my back would be at door to the usual folding desk I have here in middle of floor, in cubicleville. No need to be blocked, or stopped, not with all this wine around me and the classes I have to tomorrow teach. Yesterday, brainstorming heavily on my wine business, my shop— and do I want to be an online retailer and merchant or do I want a physical shop, location? Much riskier with a structure. Find myself annealing, new sculpture of self, then another new one, but all having to do with this world and industry I’m in. Don’t stop with wine musings and thoughts no matter where they fly and which thought branches they land on, it’s wine-related. Opened no new bottles last night, but sipped from a Pinot I had open from whenever. I don’t allow self to get complacent, tasting the same wines over and over and having to describe them to people day after day. That’s where wine meets the literary. Find another way to narrate. Should make myself after these morning thousand get out into the Cabernet blocks on the higher part of the property and take a couple still pictures of the water on the trellising wires, the leaves, just walk around. So much to see in the world pertaining to wine, this county— Mon Dieu, this property. How many rows do I have to walk, still, for the the first time? Don’t want to think about it, just get out there. Made a list of wines I’d have in my shop, yesterday, on a piece of receipt paper. Just found it, in pocket… Dutcher Crossing, St. Francis, Kuleto, Roth, among others. But how do I get started, what do I investigate in this second day of brainstorming, or dreaming, or planning? Need to have all notes in one place, in one of those little notebooks I took from this office, the black one that has some notes in it but it doesn’t matter. Just taking notes… wine in all its shapes and sirens, widening to me and sirening to my receptive ends and wanting me here in the office, then out in the vineyard.. no reason to be still with all this around a writer. I’m here now. Forget about earlier. My poor little beatnik not feeling himself fully, and if I had my shop I’d have him either come with me or someone else could stand and watch the shop while I work and sell from home. The morning tells my thoughts to be everywhere, to be mad, to burn and burn more then simmer and be like the fog over the Fountaingrove foundations, streetlights which I’m not sure are ever anymore turned on. Belauding the tanks as I walked past them. I’m here. At the winery. A Monday, a day people hate in their lives and workweek but a day I can barely wait for, seeing the winemaker with his team in huddle, musing new approaches and ways to touch the ’17 characters to pull the most expression they can. At a winery, but more than just “at a winery”. Part of it. Speaking its language, its tongue, her hue and decisions that the winemaking team isn’t privy to. “Wine is alive, a living thing..” How many times do you, I, hear that? It’s more than “alive”, and she’s not alive as you and I are. But more. Far reaching into metaphysical variables and vortexes, intersections and shapes, scapes. Just wrote, “Tasting Room Bar” in the little book, today’s little page. Yes, I dodge risk by having the shop online, somewhat, but I don’t want to be without risk. And this, this tasting room and its bar, is a measured risk. Actually, it’s not really measured, and not much a “risk”, as the tasting room is where I feel most at home, most comfortable, where all this writing comes from. Not measured, as it’s entirely instinctual, what I have to do, what I’m meant to do. The poetry in this world and this stage, domain and frame is musical the same way Miles tells his notes to me through these little earphones. Wine’s a business, I know, thank you, but to me and anyone hearing me it’s an intangible. It’s haunting, ghostly, omnipresent. Day 7, 8/1/17. Up, going, a little late. Will finish grading today, later, and put a harsh dent in book. No coffee in house, I noticed, so I may just fly over to Hopper and get one. Had $0.50 “refill” yesterday in tumbler rather than my tempted mocha. This morning I’ll treat Self to mocha, maybe. Need something today, not sure what.. just woke feeling drained, and I’m sure it’s yesterday’s inventory at winery, my first. The process, though, I must say, was rather fluid. But yes, I’m tired this morning. A day off from wine life but not at all from teaching and writing. Teaching myself not to succumb to stress, and not think about wha tI have to do, take some inventory in head. Rather, just do it. Wife still asleep with Emma in her arms, and Jack and I are down here. Cleaning ladies get here shortly… The to-do’s just pile and pile, and I tell myself to just “go with the flow” or not worry, teaching myself to not stress is the hardest class I think I’ve taken, ever… ever ever. The grading will get done… stuff for winery will get done. It’ll all get done. Sometimes you have to tell yourself that. You can control your life, and what transpires in the sequencing scenes, but only to a certain degree. And that’s what life is… living it, not so much controlling it. ‘Take the ride’, Hunter said, oui? So that’s what I’m doing, living. Enjoying the ride. Little Kerouac tells me he’s still hungry and that he’s going to make himself two waffles. I tell him only one and he tries to debate, starting with the strategy of antagonism— mimicking everything I say in hopes it pushes me to surrender. I yawn, as he halts in his assault, realizing I need more coffee. More? I need SOME. 2014 Roth Estate Merlot, Alexander Valley. My Friday night. Well, kind of. Teaching tomorrow and have other stuff to address and take care of. Would love to go for an early, early run, but who knows if that’ll go. You know what…. I’m just going to enjoy the moment. Right now, here, now. Jackie not going to sleep but rather playing around in his room, or as he said “cleaning up”, so wife brought him down to hang with us for a bit. I just left him in his room and it’s a mystery as to whether he has any intention of sleeping. I barely have the intention of writing. I’m making myself do it, at this point. No coffee in house, so if I wake early to write and run as I hope to it’ll be with the most innate and intrinsic of energies.